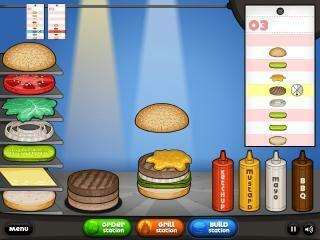 Pizza Pronto is a fun pizza cooking game, your task is to take peoples pizza orders then cooking the pizzas they order! make sure you get it right otherwise they will be waiting way too long while you keep trying to get the correct pizza cooked! Are you ready for a great pizza cooking game?